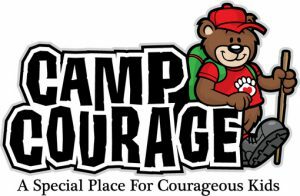 High Touch High Tech has been going out to Camp Courage for the past 8 years to make sure that the children have a AWESOME, hands-on, day of Science! This years theme is “Science Circus” and the HTHT scientists, along with the children had fun with bubbles, balloons, tornado tubes, bag stabs and even some elephant snot! 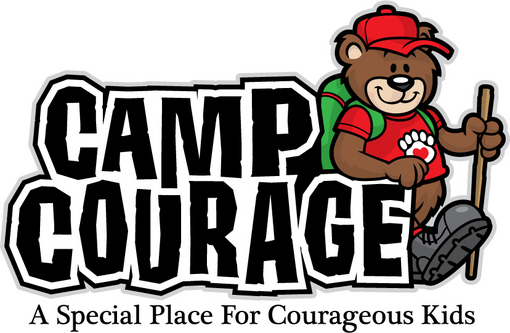 In case you don’t know, Camp Courage was founded in 1994 and creates an unforgettable recreational experience for children and teens with cancer or blood disorders from the Upstate of South Carolina, Western North Carolina, and Northeast Georgia areas.